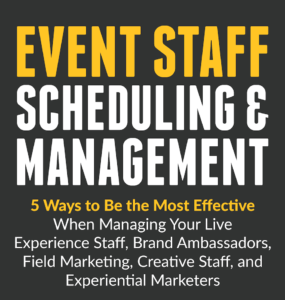 Producing and staffing successful events requires not only a robust talent pool of qualified and competent people, but it also requires event companies to employ the right tools to communicate with and manage them and satisfy all parties involved in the process. 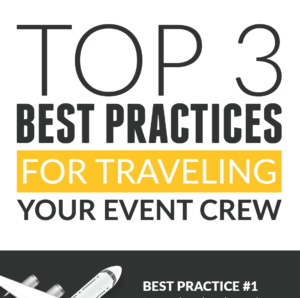 As the competition in this industry continues to grow fiercer, it’s on you and your team to deliver the best staff, the best services, and the best experiences for your clients. 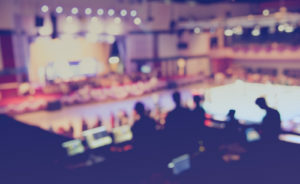 While this certainly revolves around all of the quality event production and/or event staffing services you deliver, this also includes all of the internal functions required to make an event a success such as event staff onboarding, scheduling and communication, overall staff management, time keeping, travel and vendor management, and payroll. 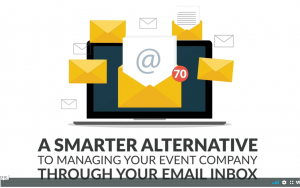 For years, using technology for technology’s sake has been a necessary evil for many event companies due to the fact that there have never really been any solutions on the market geared specifically for the needs of this industry. The use of generic, broad-scope technology platforms or the use of a myriad of excel spreadsheets and manual processes have done what little they could to help these companies with their staff management and labor processes up until this point. However, this is no longer the case. It is much smarter to go for a platform that speaks your language and was developed to solve your challenges. 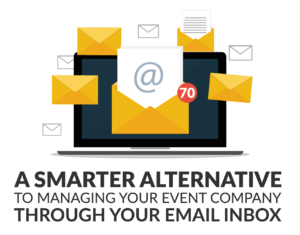 Event companies can now avoid using technology for technology’s sake with a solution like ours. 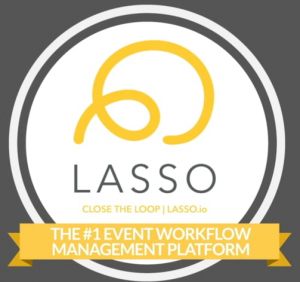 LASSO, which was built by and for event companies helps you tackle the unique challenges you face everyday, including automating and streamlining the staff scheduling, communication, time keeping, and payroll processes. 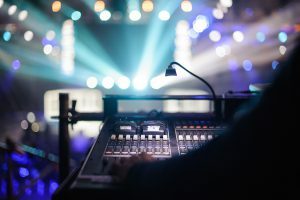 Many event companies take the stance that any investment in technology will simply cost them money. 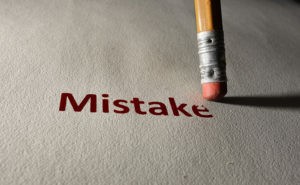 However, many may not recognize that technology can actually make you more profitable. 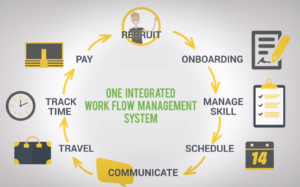 For example, one of the main benefits of using robust staff management software is in creating more efficient, streamlined, and automated processes. However, it also helps your company eliminate costly manual activities and save money, while making you more profitable. How do staff management software solutions help improve profitability? Process automation, access to robust staff data and analytics give you the ability to make more strategic decisions for your company. These solutions enable you to accurately forecast true labor costs before costs are even incurred. They also help you remain compliant with labor laws and limit your liability and exposure to the complexities surrounding the Affordable Care Act and employee misclassification. A happier staff is one that wants to work with you over and over again. In an industry such as ours that is so reliant on the quality of our staff in order to be successful, having those best staffers appearing on your roster continuously can be critical to your operations. 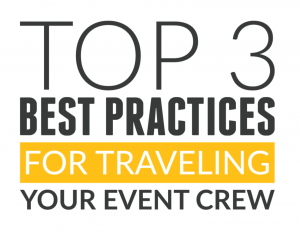 What do your event staff want from you to keep coming back? More opportunities and more flexibility. Your staff wants to be able to accept new jobs while they are constantly on-the-go without having to search through email inboxes or wait for a phone call (and possibly even miss a call from you!). With LASSO’s crew app, staff members are able to be flexible when accepting jobs, they never miss a new opportunity to work for you, and they are able to build more diversity into their schedule. A solution that fits into all aspects of their lives. LASSO synchs with the native calendar on a phone, enabling staff (and their spouses!) to easily manage both their personal and professional lives. A central solution to managing everything important to them. With LASSO, we consolidate job opportunities and important event details for your staff. Staff can easily access everything that matters and ever-changing event details are quickly communicated and confirmed, ensuring that everyone is working with the same information at all times. Learn more about how LASSO can help you avoid these common staff management mistakes by scheduling a free online demo now.